Tirfor T516 manual hoist, portable, safe, reliable and sturdy. There is no limit to the length of the wire rope, two jaws alternately pull the wire rope and the load in the requireds direction, just like pulling a rope with both hands. 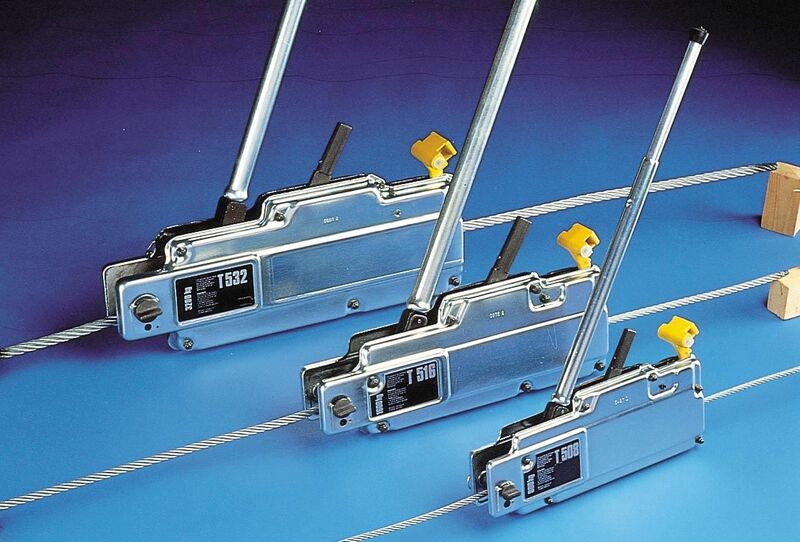 The jaws are self clamping, providing immediate gradual safety - the heavier the load, the tighter they clamp. Rope sold seperately.